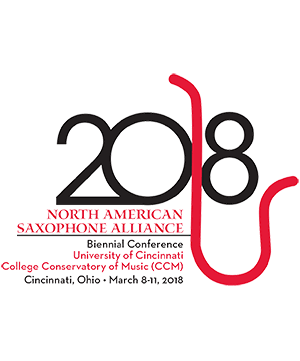 Michael Anne Tolan, native of Avon, Indiana, is currently a DMA-Candidate in Saxophone Performance under the direction of Dr. Michael Ibrahim at West Virginia University. In addition to her studies at WVU, Michael Anne is a saxophone instructor at Avon Community School Cooperation in Avon, IN. Michael Anne received her Master of Music from Indiana State University under the tutelage of Dr. Paul Bro and her Bachelors of Music from DePauw University with Scotty Stepp. While in attendance at DePauw, she studied a semester abroad at the Conservatorium van Amsterdam. It was there she had the opportunity to study with both Willem van Merwijk and Arno Bornkamp. After Michael Anne completes her DMA from WVU, she hopes to work with professional and young musicians with various disabilities and injuries to develop techniques that can enhance their performance abilities. Ashlyn Harrington Piano Ashlyn Harrington is a pianist based in Chicago, IL. As a solo and collaborative performer, Harringt . . .